Brian grew up on the outskirts of Desoto, Missouri where his dad owned a 350 acre cattle farm. 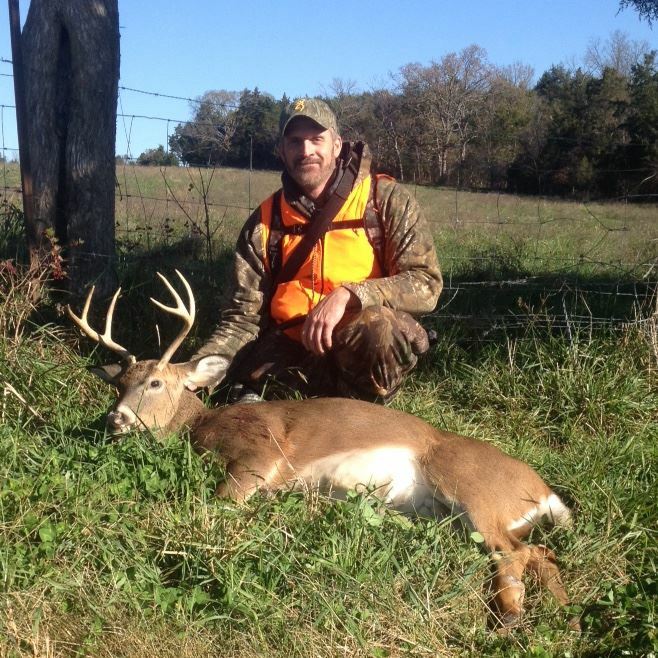 Family tradition of being an avid hunter and woodsman was instilled into him at a young age. 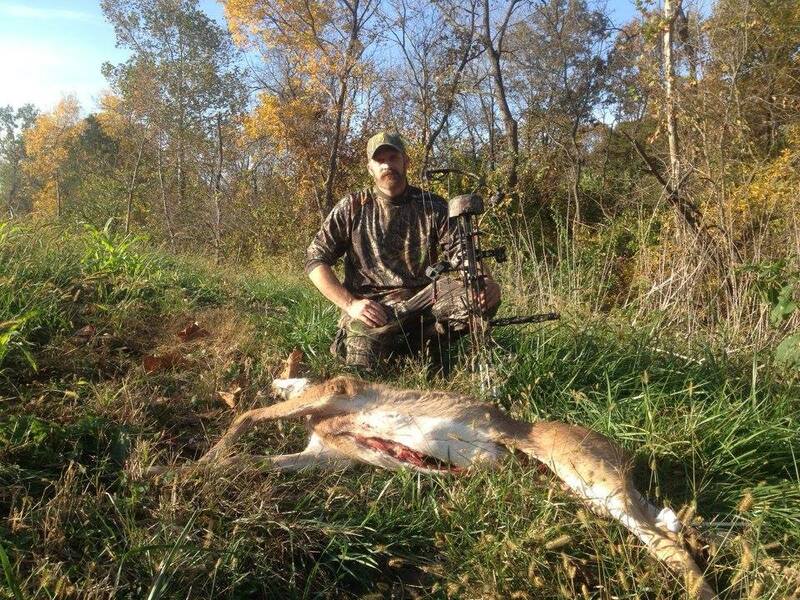 Brian began hunting at the age of 5. 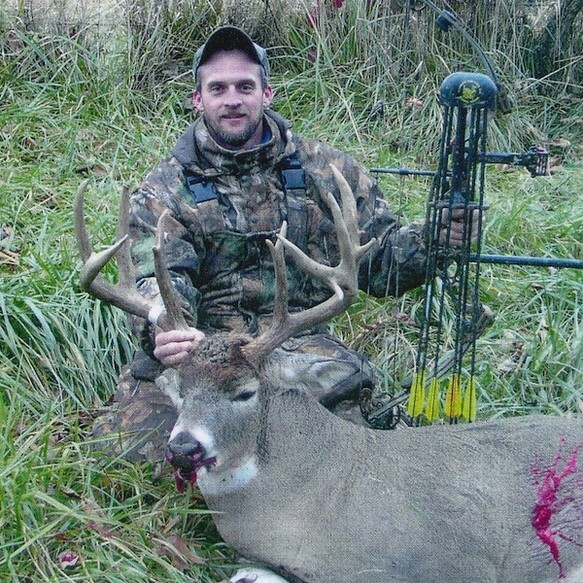 Brian soon graduated from killing small game to chasing monster bucks. He killed his first buck with a bow at 10. 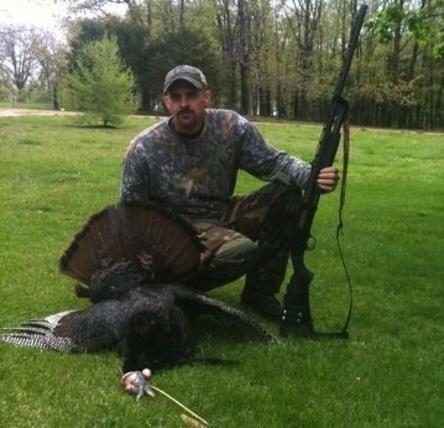 He now hunts in Missouri and on a lease in Pike County, IL. 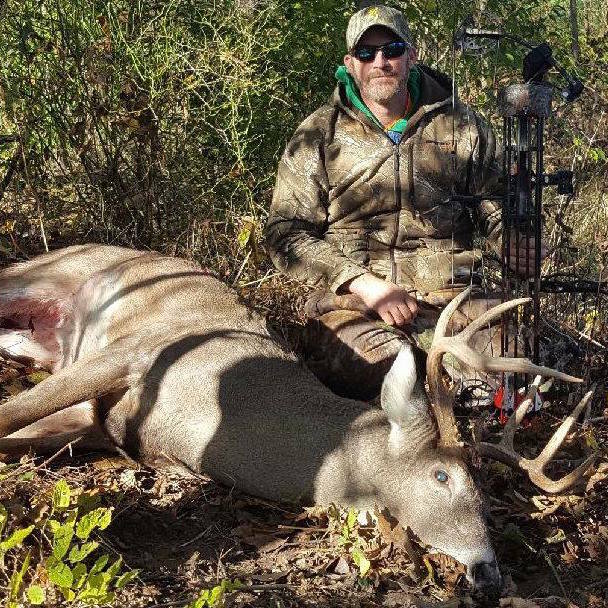 Brian has taken several trophy bucks over the years, including a monster from IL that topped out at 160 inches.  When not chasing bucks in the fall , Brian fills his time with turkey hunting, coyote hunting, trapping , bass fishing, and mushroom hunting. Although everything is just a time filler until deer season roles around again.